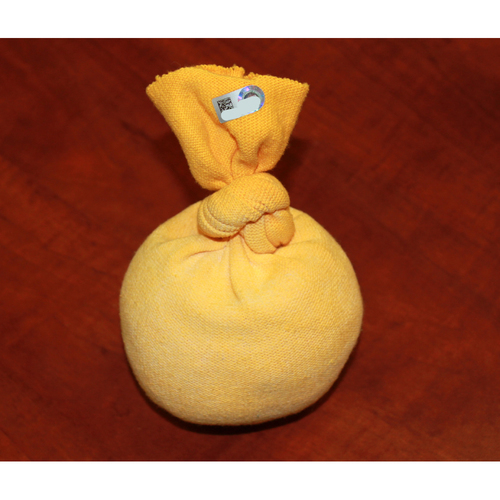 The rosin bag that was used on the mound for Sean Manaea's no-hitter on 4/21/18. MLB authenticated. Shipped in a protective ball cube.